into the opening making sure to immerse the filter, and plug it into a USB port for instant comfort. It adds moisture to the air to provide relief from colds, coughs, dry skin and headaches. and even as a mister during hot days when used with cold water. It may be small but it is mighty, affecting over 16 square feet when in use. It also houses a soft blue light that is visible in the dark, giving ambient lighting. Q: What is the area of coverage by the humidifier? Q: What is the technology used in generating the water fumes? A: Ultrasonic Technology. 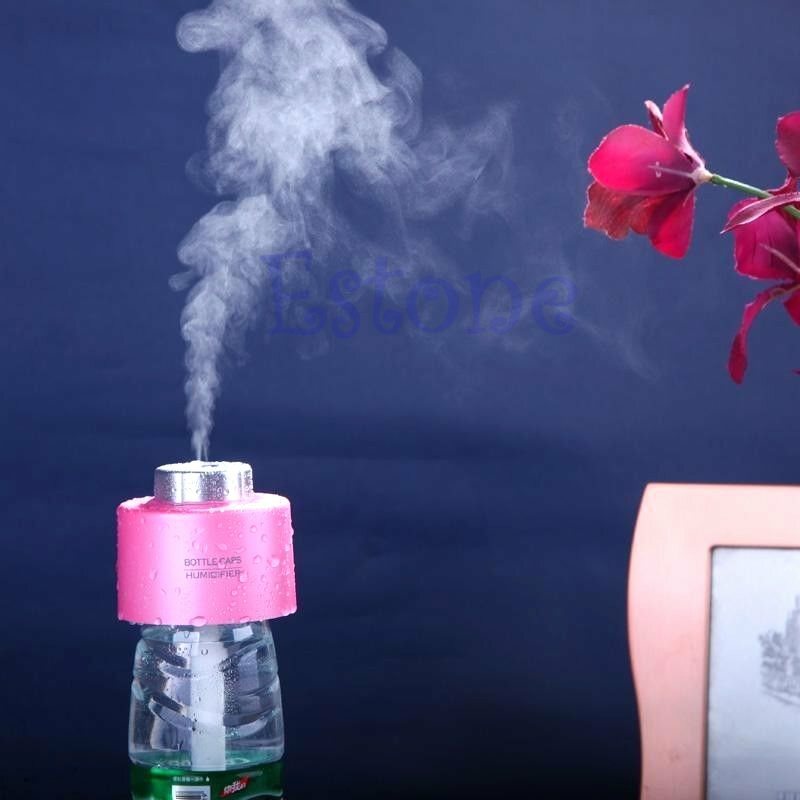 It uses a vibrating plate which resonates at the speed of sound turning water into the fumes. A: The length of the filter is 12cm. (2 pieces in each box). Best to use them in smaller mineral water bottles. Q: The mist produced is rather weak. Is this normal? A: On first use, the filter is new and needs some time to soften so that more water get carried to the top. After 30min-1hr, it should be better. Please also check that the filter is pushed up all the way into the cap. Q: The mist is still weak. What can i do about it? A: Some customers have feedback that they actually got bigger mist when they changed the USB cable to their handphone charging cable or other cables. 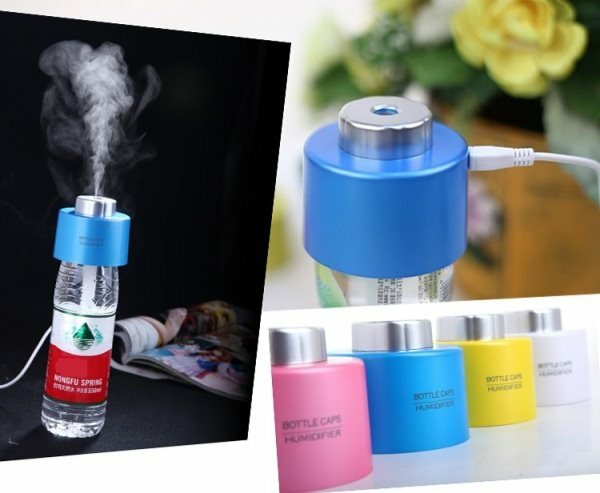 Q: Which brands of mineral water bottle can be used with the bottlecap humidifier? 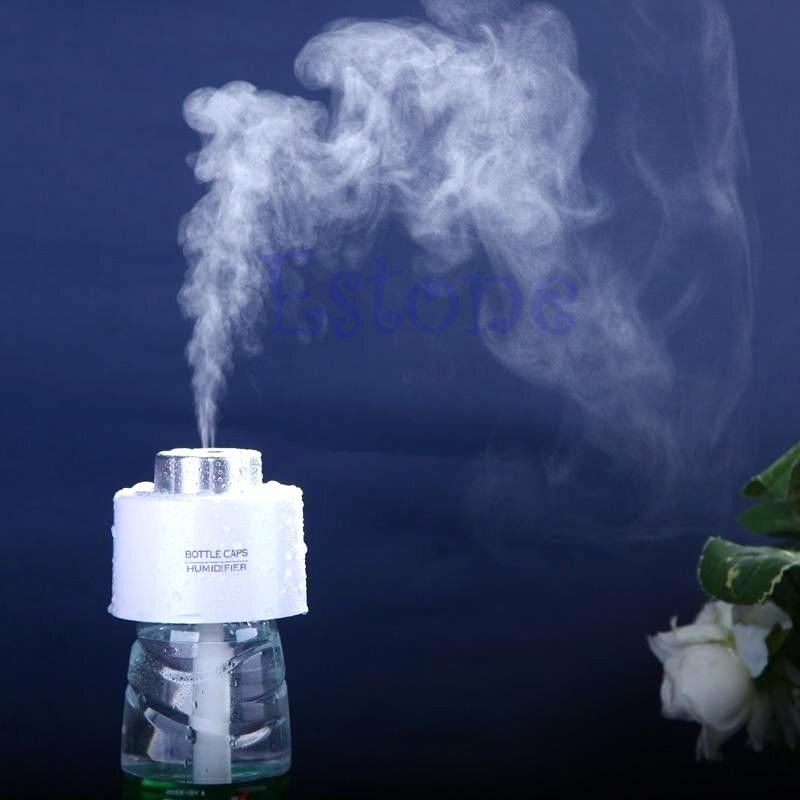 A: The humidifier does not works with all mineral bottles as the screw thread is different. 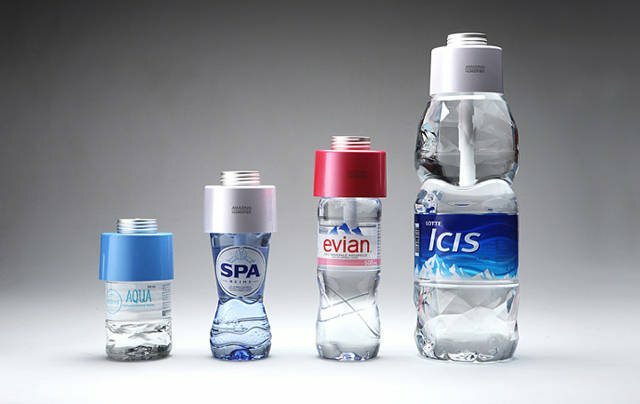 We have tried this on EVIAN and Dasani mineral bottle and it fits perfectly. 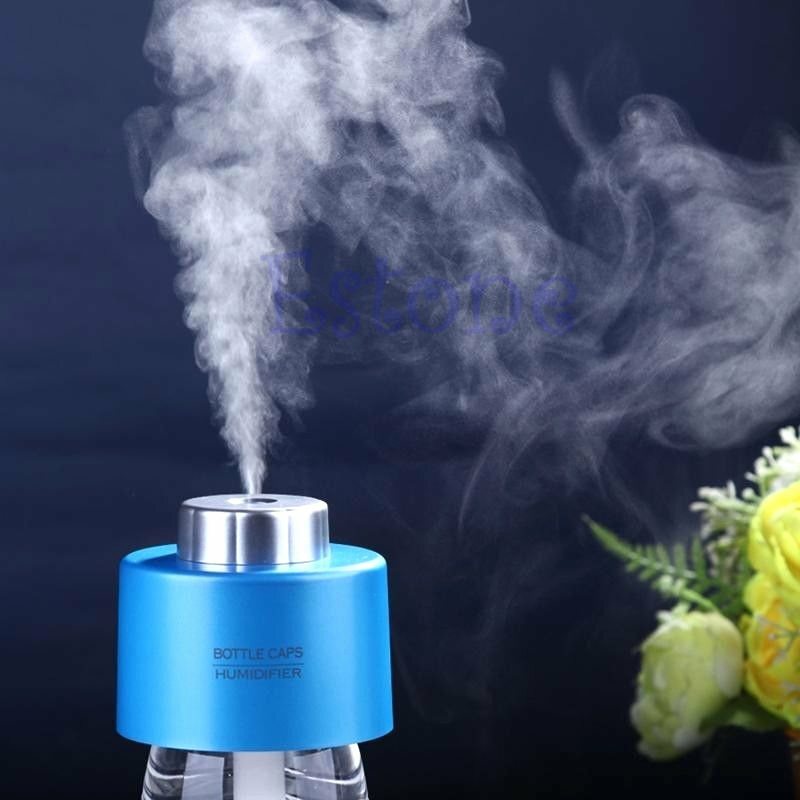 Q: There is no mist when i switch on the humidifier. There is light but no mist is coming. A: Before emailing and claiming that the item is spolit. Please help to do 2 checks. 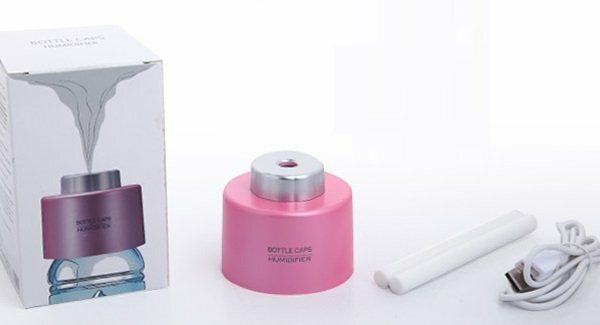 1) Ensure filter is pushed in firmly into the cap and water is being sucked all the way up to the top. 2) You can invert the bottlecap such that the mist would be produced facing down. drip a few drops of water into the plate and check if mist is produced. 3) If all else fails, please contact us. Q: How long does a filter last? A: A filter can last 4 months of regular use. Q: How many filters are there in the package? A: We did research and enquire from our supplier. Longer filter might make the transfer of water from the bottom to the bottle cap humidifier difficult and inefficient. 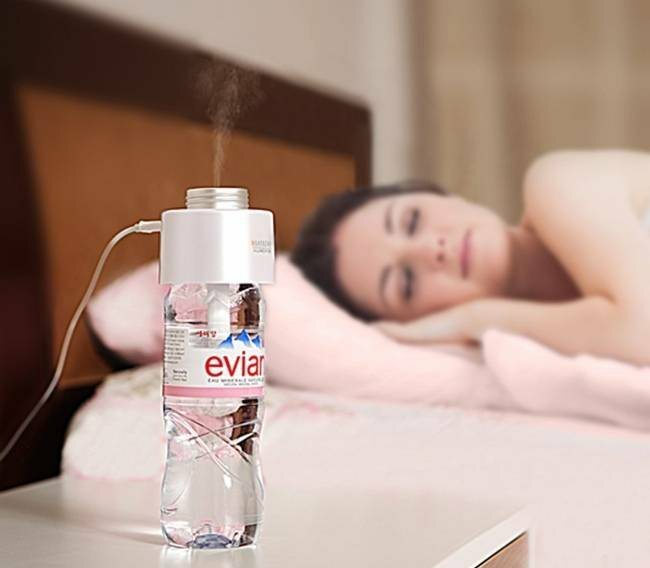 Q: Does the humidifier auto shutdown if it does not detect water. A: No. User have to ensure that there is sufficient water.